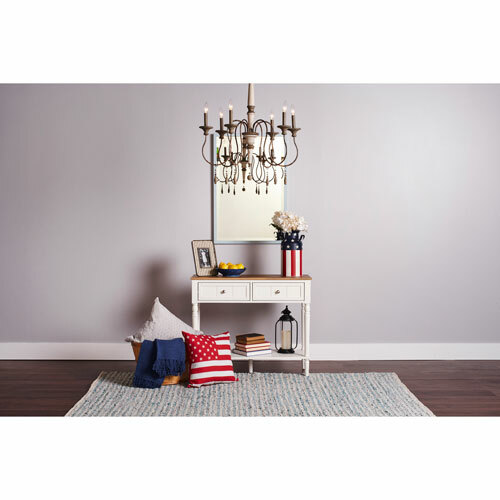 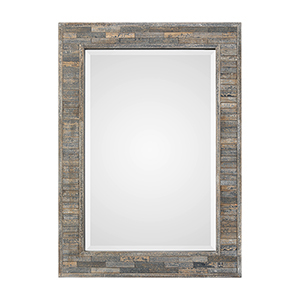 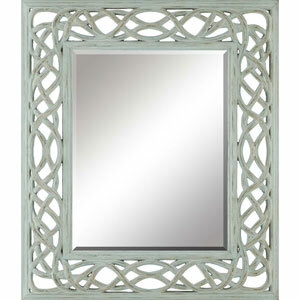 Add a decorative mirror to your space that is enchanting and elegant with this piece from our limited edition Camden collection. 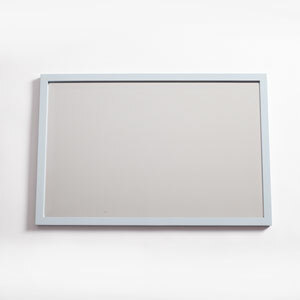 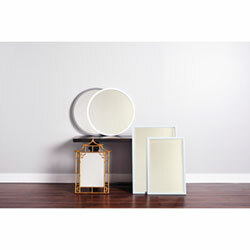 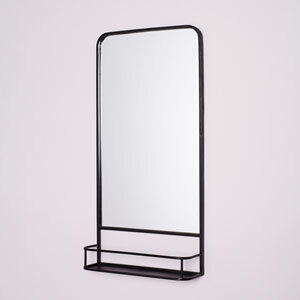 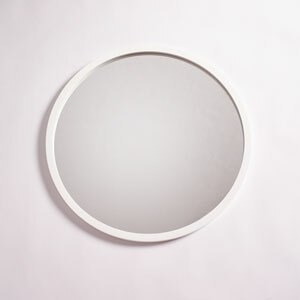 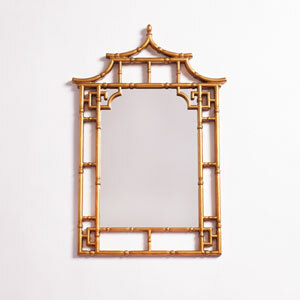 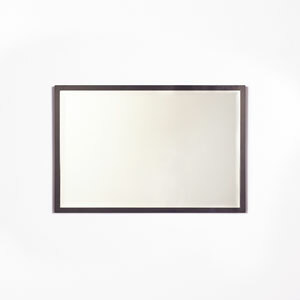 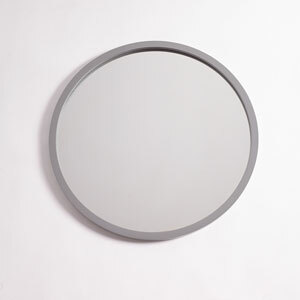 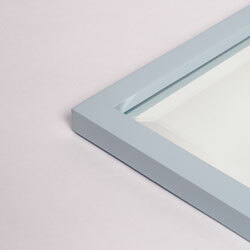 The clean lines and lacquered finish of this mirror leave an impression that is simplistic yet stunning. 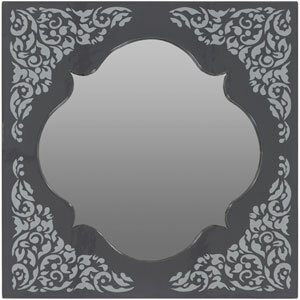 Display this attractive element in a hallway to add brightness or in a living room to create an illusion of depth. 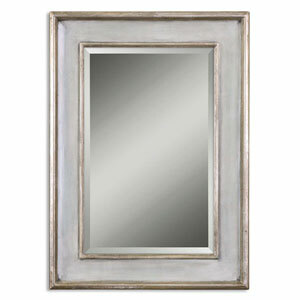 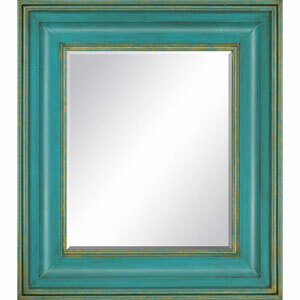 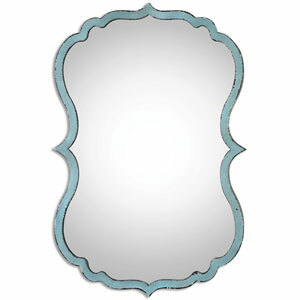 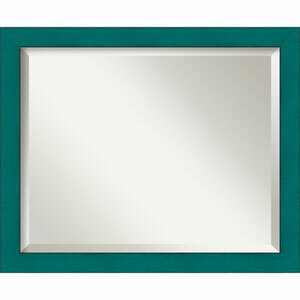 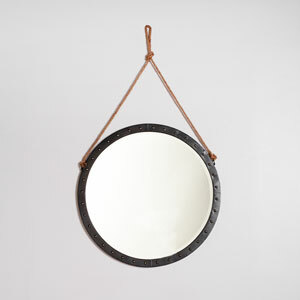 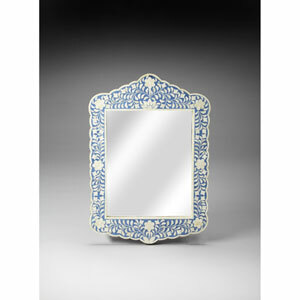 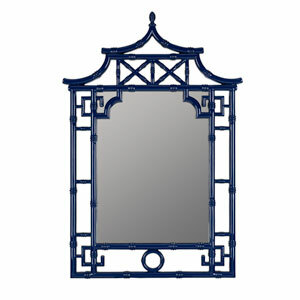 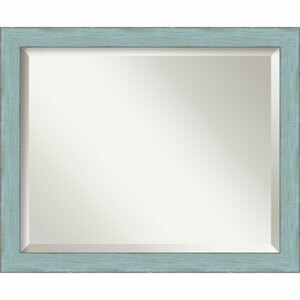 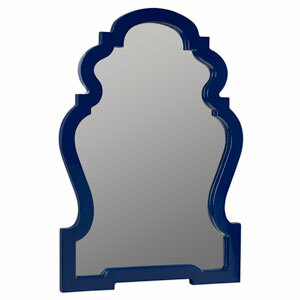 This mirror is able to be hung either horizontally or vertically to best fit your styling needs. 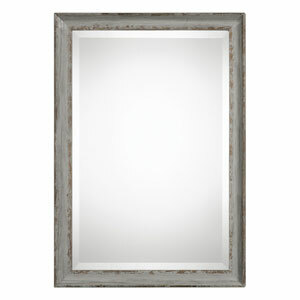 Dimensions: 24 x 36 x 1-In.